My best Leopard hunting outfitter has one late season Leopard tag and he is offering it at an unbelievable price to sell it quick. The Leopard hunt is 14 days long, 2 travel days plus 12 hunting days, per-baiting and baits included as well as the trophy fee. Their track record on baited hunts is second to none and they have been 100% this year on big cats. The price for this deal is $15,000 USD and we have till the end of the season to do it (November 30, 2015). The 2016 price of this hunt is almost US$25,000. This is an incredible opportunity for someone wanting to get a big cat without breaking the bank. 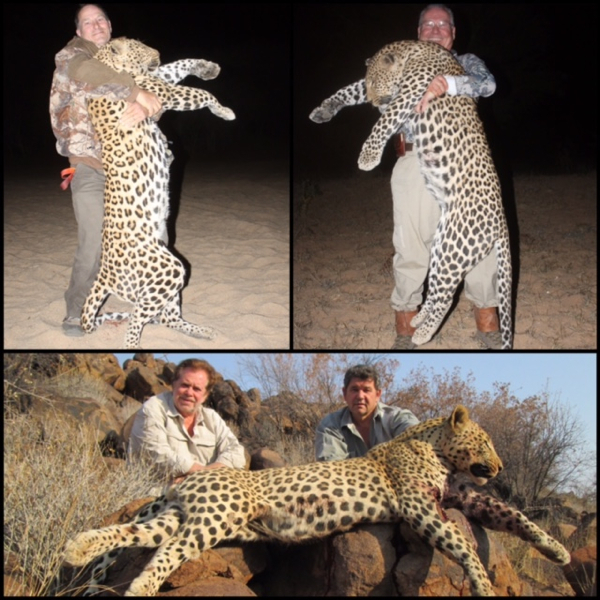 Its also a chance to hunt with one of the best Leopard hunting outfitter on the continent, bar none. 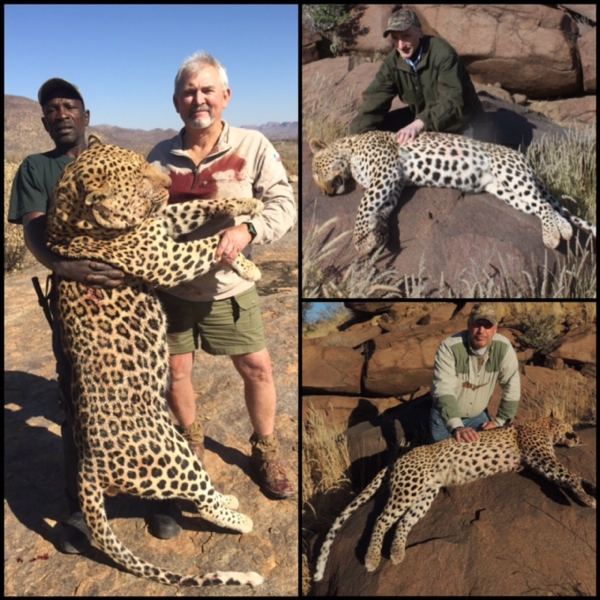 Please email me for more details on this incredible deal Leopard hunt in Namibia.